A collection of Westcountry artisan cheeses, hand-made and beautifully presented, makes a perfect Christmas gift for cheese lovers and a superb addition to the Christmas menu. 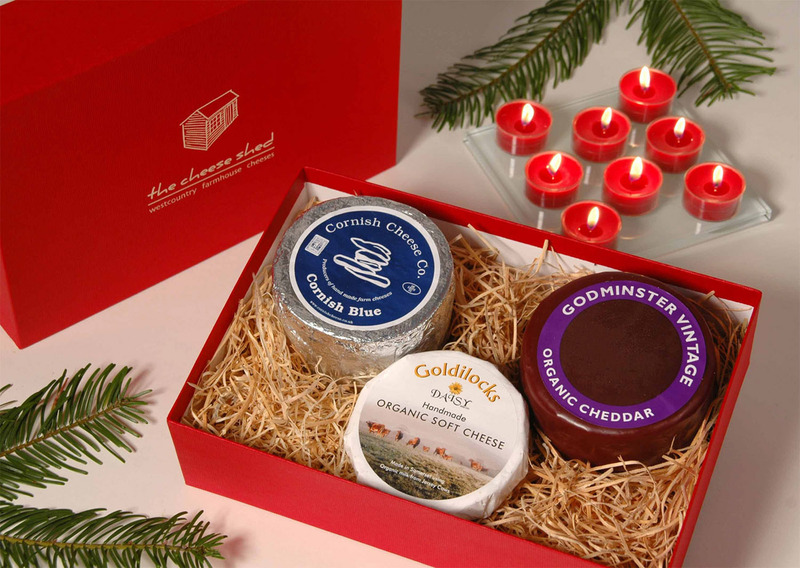 Created by online specialists TheCheeseShed.com, these fantastic Christmas boxes draw on a variety of scrumptious cheeses, hand-prepared in small Westcountry dairies by highly skilled cheesemakers who are passionate about what they do. A selection of delicious, firm cheeses are used including the satisfyingly strong Godminster Vintage Cheddar, ale-and-mustard flavoured Meldon, and Miss Muffet, from Whalesborough Dairy, Cornwall with its sweet flavouring and supple texture. There is also a choice of celebrated blues, namely Dorset Blue Vinney and Cornish Blue, plus a very unique ‘mini’ version of the popular nettle-covered Cornish Yarg. Several dreamy soft cheeses complete the special selection, including the organic Goldilocks and super-creamy Bocaddon. Davidstow’s cheddars are perfect for everything. You thought it was just another ordinary supermarket cheddar? 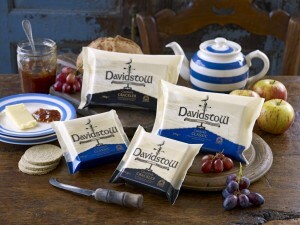 Davidstow’s new cheeses have been long years in the making. Great for cooking yet can stand alone on the cheese board. A ‘Crackler’ and a ‘Classic’which are without a word of a lie, my very favourite cheddars. 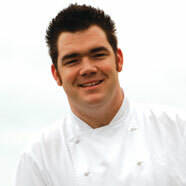 Keeping true to their Cornish roots, the team at Davidstow have partnered with, Nathan Outlaw, one of the most celebrated chefs in Cornwall. Nathan endorses both cheeses as being able to be a ‘stand alone’ cheese on a cheese board, but also a versatile and excellent ingredient for cooking. Kids, Garofalo pasta and grated Davidstow Cheese . My children love pasta. It’s quick, convenient and a very easy meal to put together in and the one dish that’s guaranteed to have them all leave their plates clean at the end. My normal, basic winning formula is to mix an ordinary, bland supermarket pasta with a tomato-based sauce made more flavoursome with a spoonful of pesto and top each bowlful with lots of tasty grated cheese. I try to give variety as much as possible with minced beef, bacon, and bits of chorizo or squeezing type of vegetables in that they would normally pick at suspiciously. The pasta, however, is normally treated as a bland platform to support a richer, tastier food and I’ve tended to buy the cheapest ones I can find. Offering to try and then review Garofalo pasta, I thought would be a challenge in itself. For one, I wanted to know if the difference between premium pasta and a cheap one is great enough is to pay the higher price. Secondly, I wanted to see if my children could taste the difference. The white-van-man-cheese-pedlar to Cornish cooks. I’m not a chef, but I do like cheese; so when Thomas Hanson came round to my home, late one winter’s afternoon, inviting me to have a peep into the back of his van there was little hesitation on my part. What beckoned was a vast chiller cabinet of cheese. I found myself drooling ponderously over a spectacle the likes I’d never seen before. Is this what a mouse feels like in heaven? My olfactory sense, dulled by supermarket’s plastic wrapped variations on a cheddar theme, was reawakened. All the familiar Cornish favourites stacked in vast truckles of Cornish Blue and rounds of nettle-wrapped Yarg. My eyes were on stalks at a display of staggering proportions; cheeses of all sizes, from the familiars to the intriguingly untried. I was instantly drawn to the little, paper wrapped ‘Blue Horizon’ from Treveador Farm Dairy and eager to know more about a mild goat cheese from Allet.